Skin Surgery Clinic partners with Feefo to gather feedback from our patients. 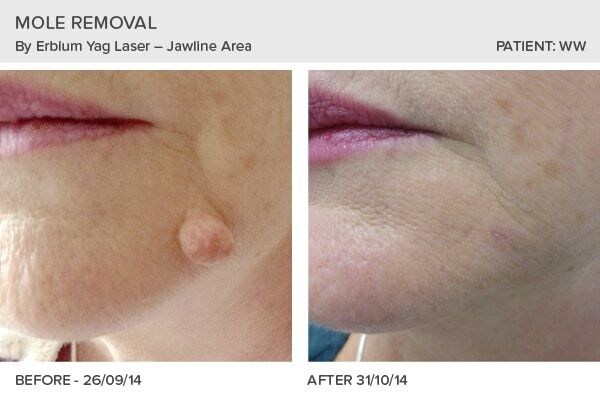 Read below over 100 of our most recent patient testimonials for laser and surgical mole removal. Our treatments are carried out by experienced Consultants and Doctors. 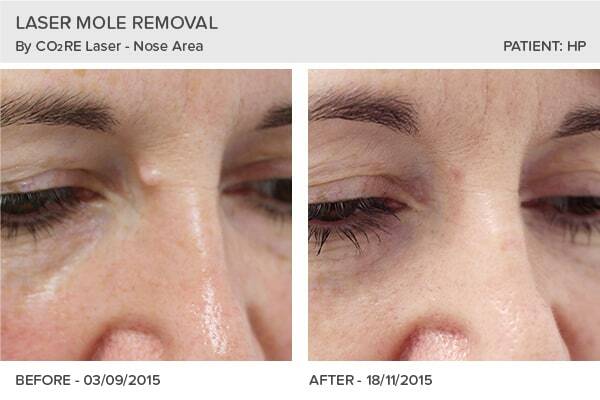 To book your mole removal consultation call 01943 882011. “I recently was seen by a consultant (Mr Andrew Williams). I was referred on from my GP regarding a lesion on my leg, which looked a bit concerned. I was seen straight away and the mole was investigated, removed and sent off. The treatment was professional and swift and the consultant and nurse were very reassuring and caring as I was extremely nervous about the procedure and the results. 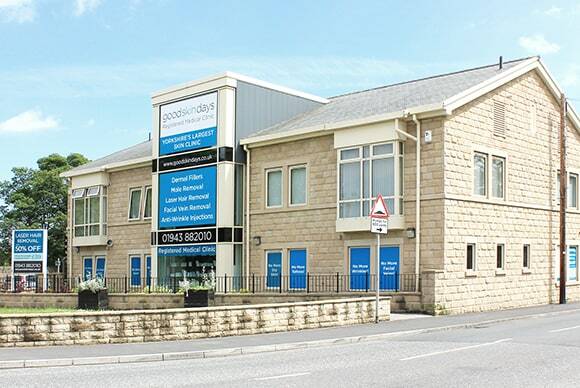 The building itself is a very relaxing environment and the reception staff were professional and friendly. “Quick, efficient. Lovely staff, made me feel at ease and comfortable. 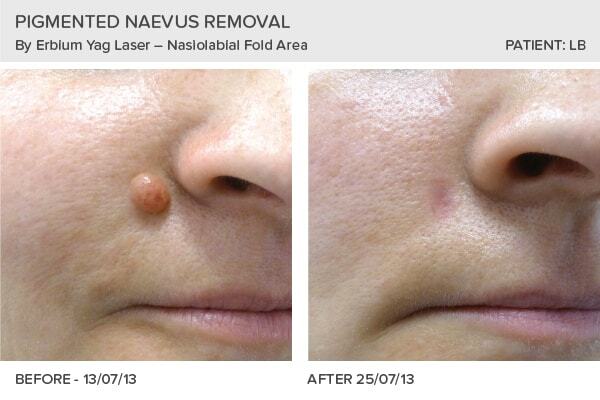 “The procedure was fine, it really was not unpleasant given I had a total of 12 mole removed. I wanted to do it in one go, and I am glad I did. “Service from start to finish was excellent! Very professional. Would happily recommend Skin Surgery Clinic to anyone. “Very clean clinic with friendly, professional staff. Put at ease at every meeting – consultation, throughout treatment and follow-up appointment. Thoroughly happy with my outcome – was extremely self conscious of it – stopped me wearing vest tops etc through summer. Now looking forward to going on a holiday abroad next year. 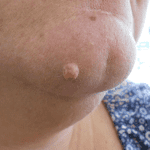 “Had four moles removed, very happy with the result. Wish I’d had them done years ago. “Appointments – quickly arranged, on time or early. Staff – lovely, friendly, helpful. “Excellent service from booking through to aftercare check with the nurse. Always feel at ease and in good hands. I could not be happier about my treatment, results of treatment or service I have received. 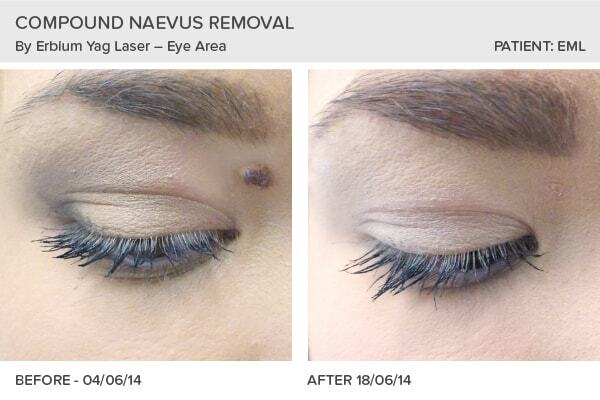 “I attended Skin Surgery Clinic after finding out they did laser mole removal online. During my first consultation I was fully informed of the process and the similarities and differences to other mole removal procedures I had had before. With my wedding at the end of the year, I wanted to book in immediately and got an appointment the next week. “Very friendly clinic. 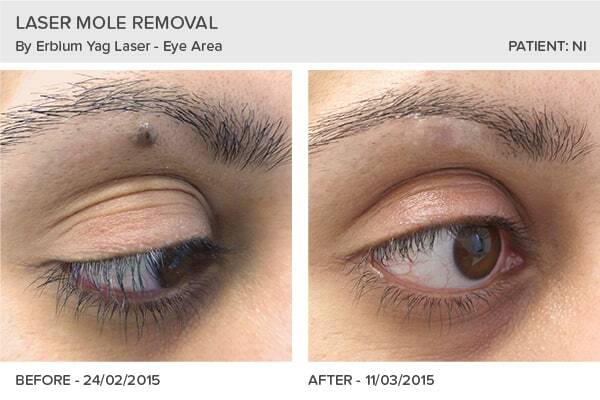 Procedure was explained in simple terms and the whole process was very relaxed and straightforward. “For someone who has anxiety issues with clinical environments like hospitals, I was very nervous to come here but I needn’t have been. The reception is like a beauty salon, and the consultation and treatment rooms don’t feel like a hospital. “From the moment of my consultation, to the procedure, to having my last appointment – the service was brilliant, every member of staff I’ve spoken to were very professional yet so friendly, the consultant who performed my procedure was amazing – as a nervous person he put me at ease straight away – again he was very friendly yet professional at the same time. 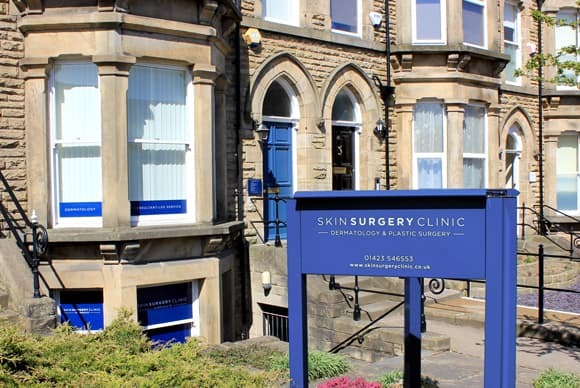 “Was a good welcoming service from all staff at the Skin Surgery Clinic. The treatment was quick and I had minimum pain from the treatment. “From the speed at which I was contacted and the friendly service, I felt comfortable and in good hands immediately. My consultation with Lorraine (who was so lovely), answered all of my questions, and I had no hesitations. “Excellent service. All staff are knowledgable and helpful. No pressure to proceed or purchase. “Very happy, I have also already written a review on Facbeook. The result is perfect, and all staff have been amazing, warm and welcoming. “I wish I had had this done years ago! 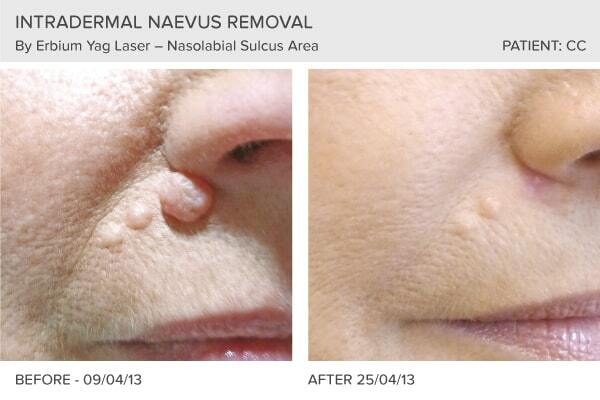 “After reading an advert and looking at Skin Surgery Clinic’s website, I decided to book a consultation. I was welcomed at the clinic by friendly receptionists and nursing staff. 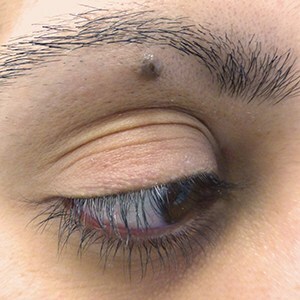 I was advised that the moles could be removed and the costs and what they would do to remove them. I made the appointment and attended on the day. I was nervous on the day, but I had no need to be. The removal of the four moles took less than thirty minutes and I experienced no pain at all. 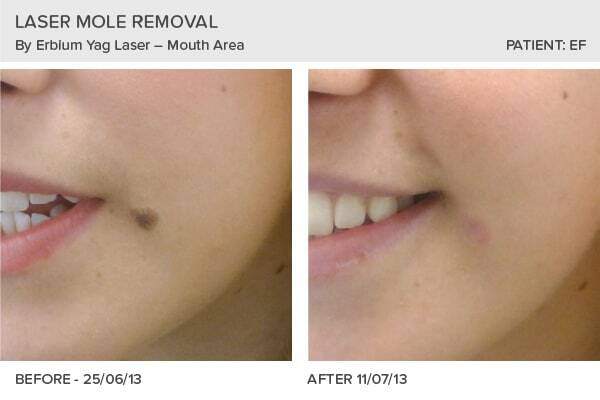 “I had a laser treatment on eight moles. Totally painless, even after the treatments. I was instructed how to apply medications. “It was really quick and easy to get an appointment at a convenient time without needing any absence from work. 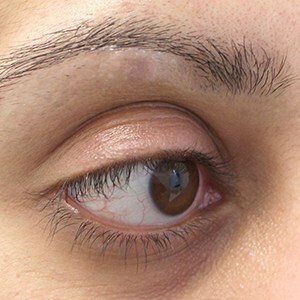 The treatment was explained very clearly and was quick and pain-free. The aftercare was also very simple and clearly explained. “The staff were very friendly and came off as professional. They gave me all of the information I needed. “I’d had a prominent mole on my upper lip for twenty-five years. I was taunted for it at school and could see people looking at it when I spoke. I’ve always hated it and finally made the decision to get it removed. I’d assumed it’d need surgery and would leave a scar, which had put me off. The Skin Surgery Clinic put my mind at ease, were informative without the hard sell – knowledgable and sympathetic. 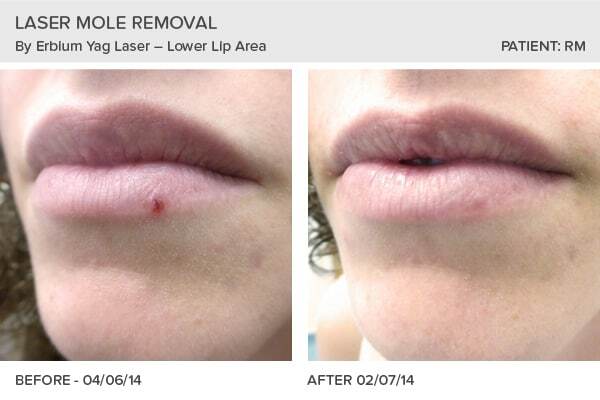 The procedure was painless, recovery swift and unproblematic, and two weeks later it’s more or less invisible. “I was very pleased with the whole process. All the staff were very pleasant and professional. I was pleased that the prices were displayed on the internet in a clear way. “I cannot begin to find the words to describe how happy I am with the excellent care and treatment I have received. Professional and caring staff, fully explained procedure and aftercare, and excellent treatment has been a fantastic experience. “My first consultation in August gave me so much confidence that this was the right treatment for me. The nurse was really informative and reassuring, even showing me pictures of previous clients who had the same treatment. “The service was excellent. The consultation provided everything I needed to know. Karen really put my mind at ease and was very reassuring. I came for a consultation on Wednesday 23rd September and was booked in straight away for the Saturday. The doctor was very helpful too and made sure he covered everything about what was going to happen and the aftercare process. “From the consultation and actual date of procedure, both the surgeon and the nurses were excellent and made me feel comfortable and welcoming. After only a few days after the procedure, I noticed a huge improvement. “I was concerned at first because I didn’t know what to expect with the procedure and also because of my skin tone – I didn’t want any scarring on my face. I found both consultant and nursing staff very informative, helpful and friendly and was made to feel relaxed at all times. “The treatment itself was relatively pain-free and I felt I’d been well informed of the procedure prior to treatment. The doctor made me feel at ease during the procedure. “Everything was explained very clearly to me about procedures and choices and I did not feel pressured to make decisions regarding treatment during my initial consultation. “Friendly, courteous staff. Very professional, giving all the information needed to make an informed decision.Impressed by the swiftness of moving from a consultation to the actual procedure – it was only a one week wait. 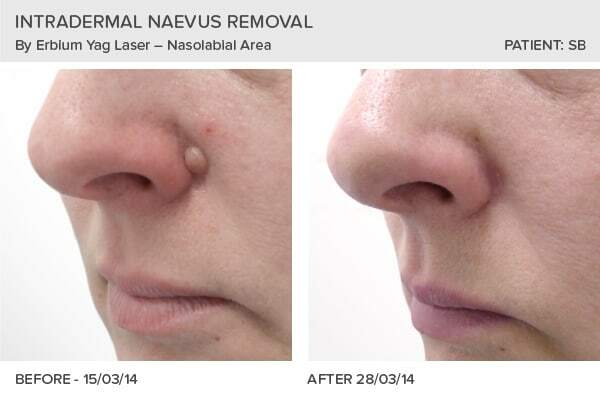 “I am absolutely over the moon at my end result of my facial mole removal.I would highly recommend anybody who is thinking of having this procedure done to contact the Skin Surgery Clinic and talk to one of their fabulous members of staff. I was put at ease and reassured from start to finish. 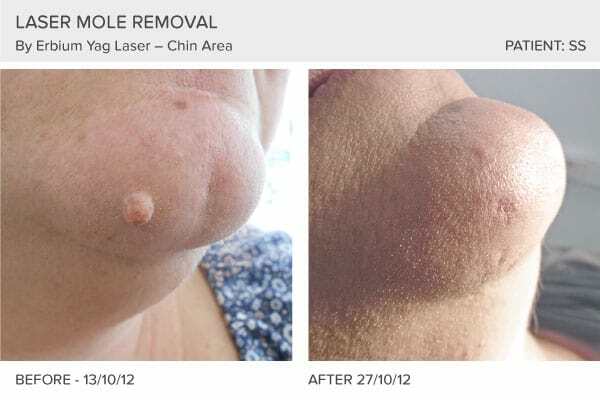 “After being initially worried for many years about this process, the staff at the Skin Surgery Clinic explained the process and procedures fully. I was given literature to read before going ahead. During the removal the staff made me feel comfortable and explained step by step every stage. I now wish I had this done years ago! Aftercare and follow-up was also very clear. I was given aftercare literature. “Service very good with professional advice and care given. “All the staff were very friendly and put me at ease. The procedure was fast and painless and the level of aftercare has been very good. “I’m very happy with the treatment. I have had two moles removed from my nose – one either side. After two weeks they have now completely gone.